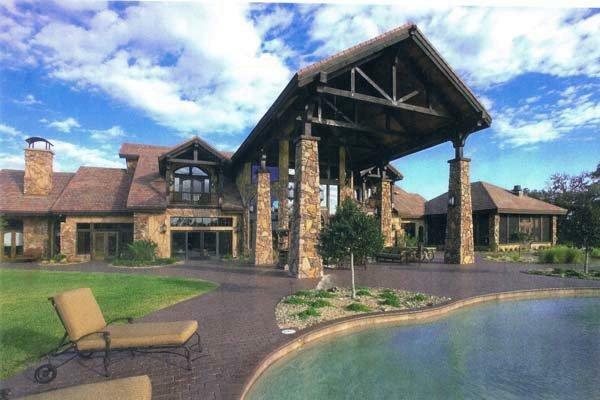 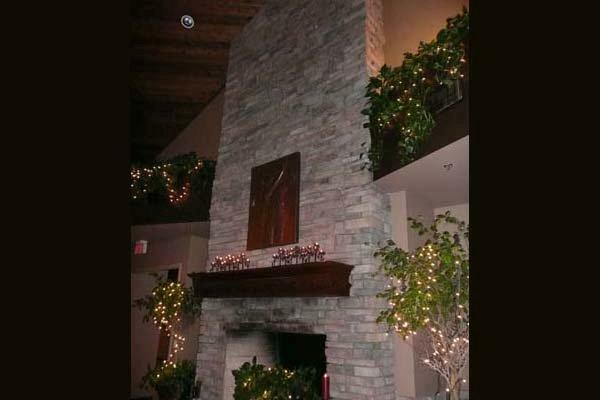 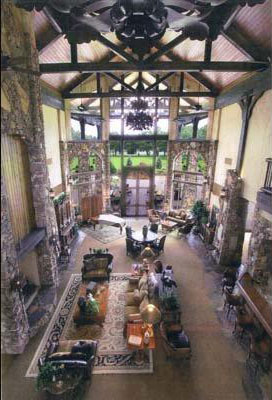 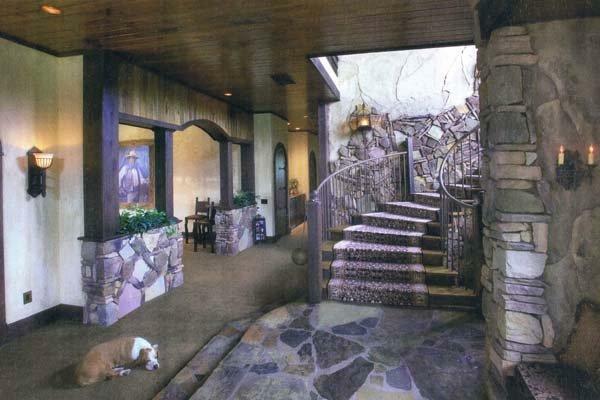 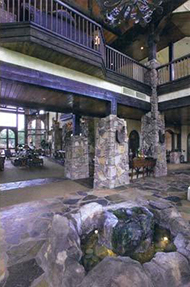 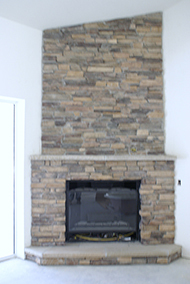 Residential and Commercial Application of Stone to Your Home or Business, Cultured Stone, Brick Fireplace Construction. 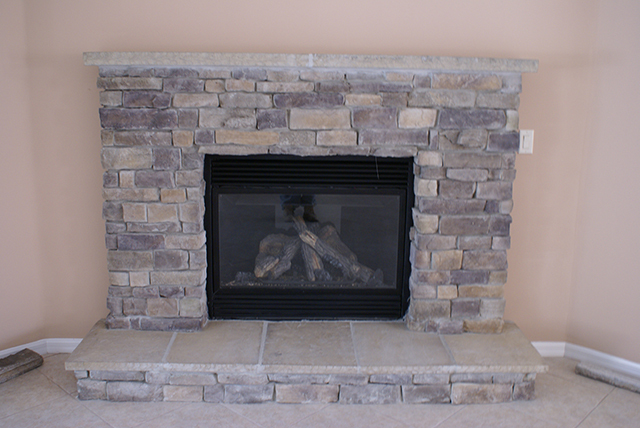 Whether you want to add real stone or synthetic stone to your home or business we can help! 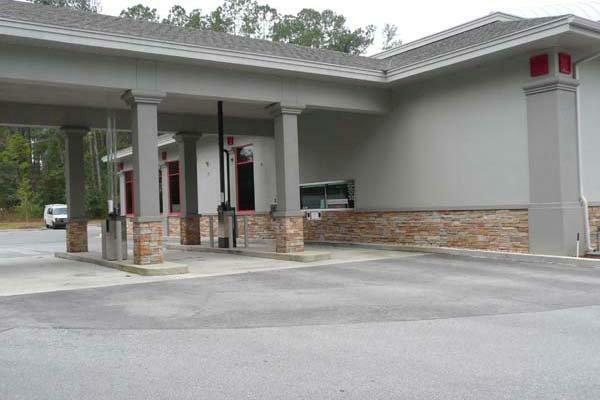 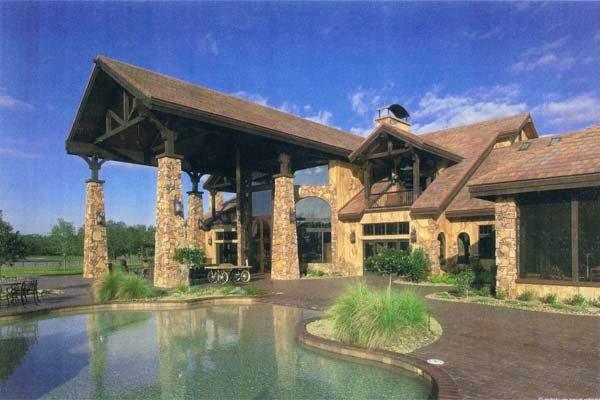 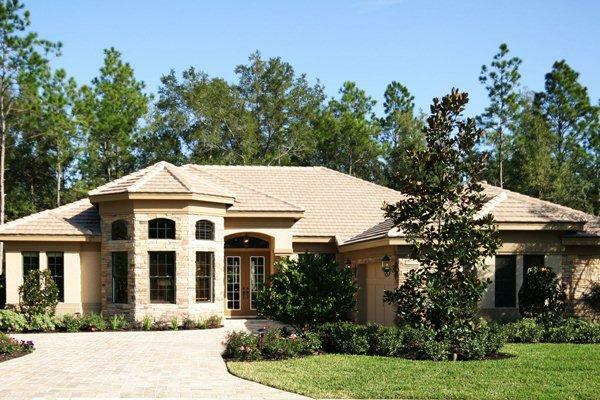 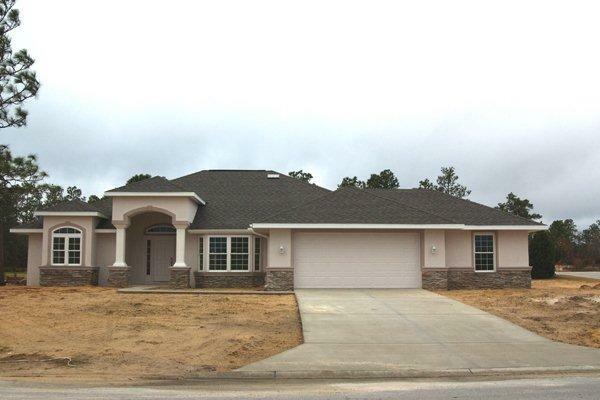 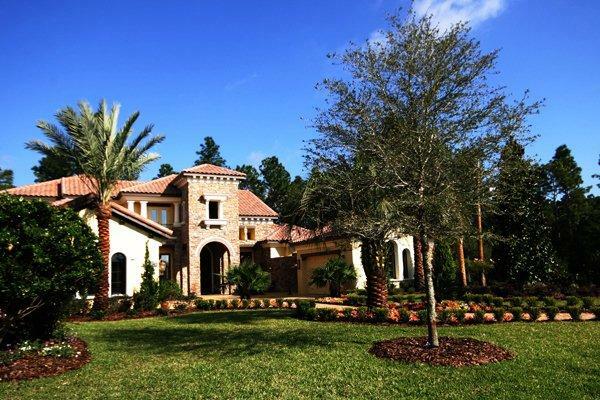 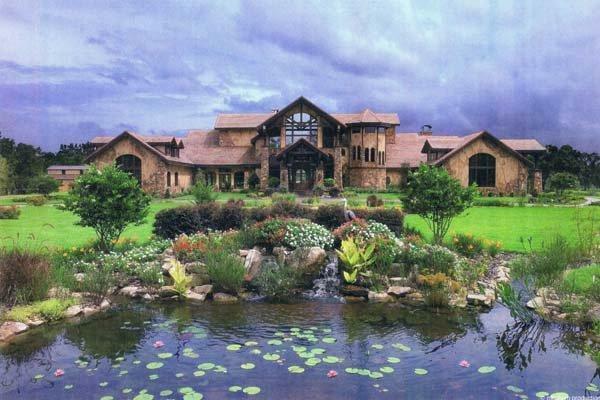 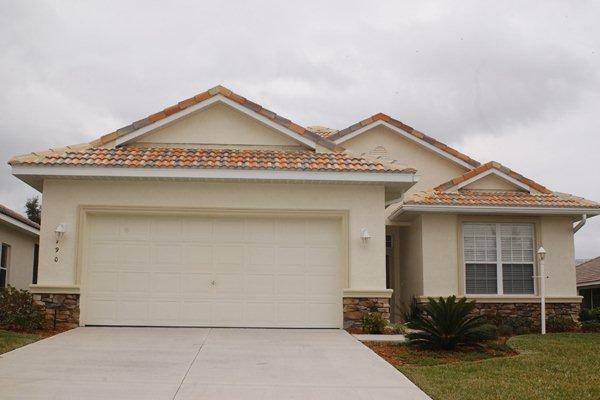 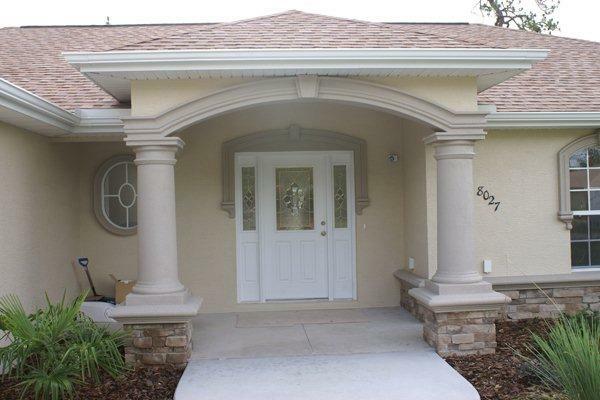 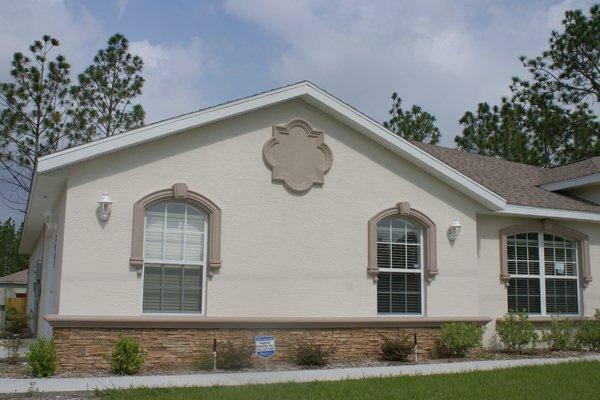 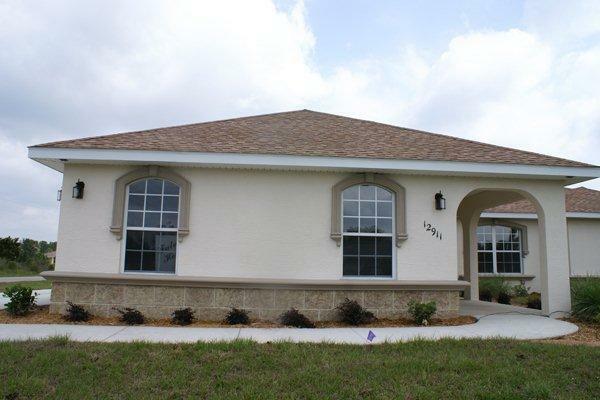 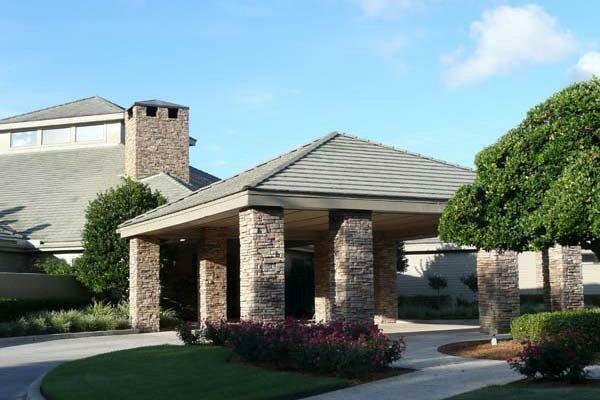 Colony Stone & Stucco is Citrus County's and surrounding Central Florida’s number one choice for quality and dedicated craftsmen skilled in working with real stone, cultured stone, field-crafted brick, simulated wood, and complete synthetic systems. 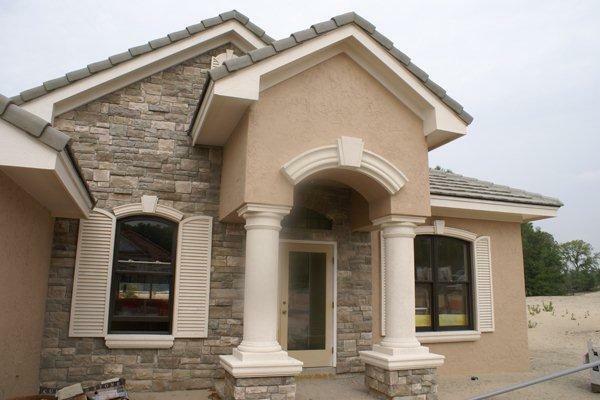 Residential and Commercial application of stone, cultured stone or brick look to an exterior or interior is our specialty. 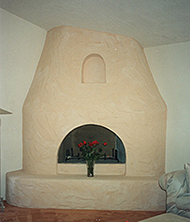 We can also create custom pre-cast concrete motifs and accents for your project. 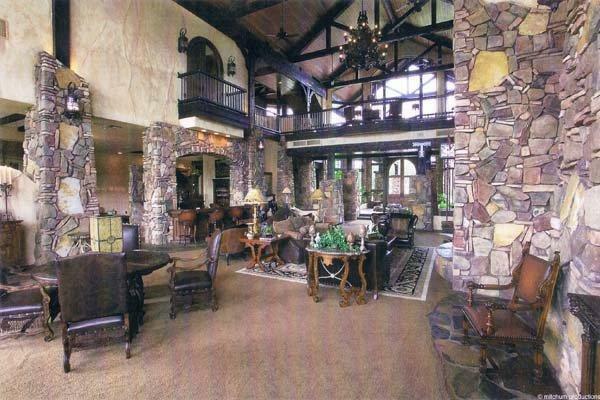 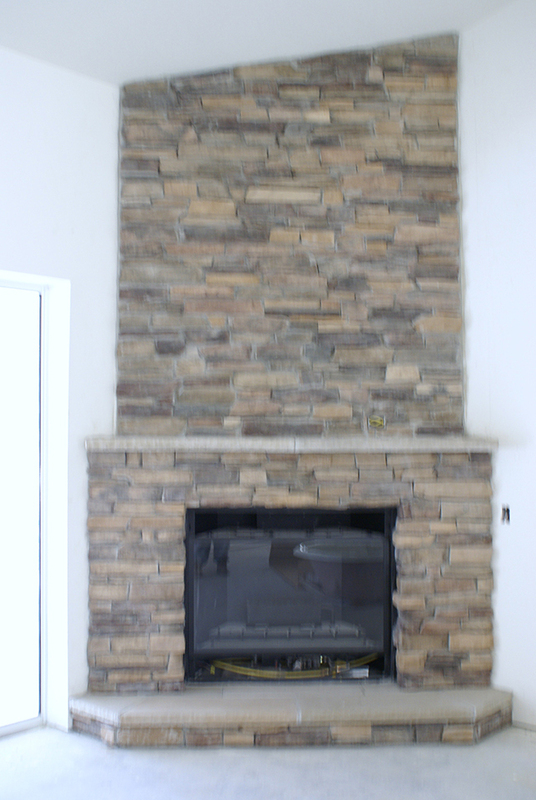 Nothing says "home" like a real stone fireplace. 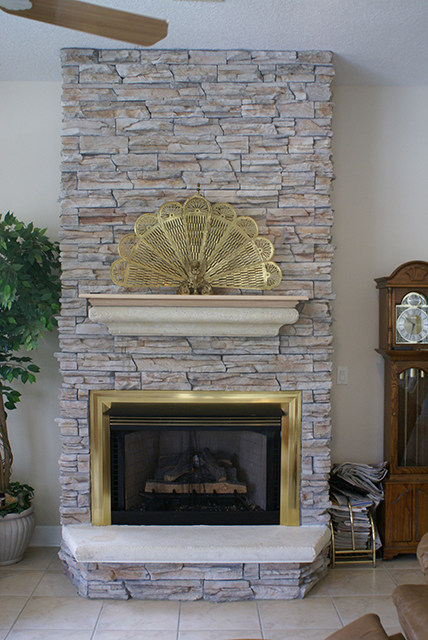 Our craftsmen have years of experience working with real stone to create that unique, one-of-a-kind fireplace that will provide warmth when you need it and charm all year round. 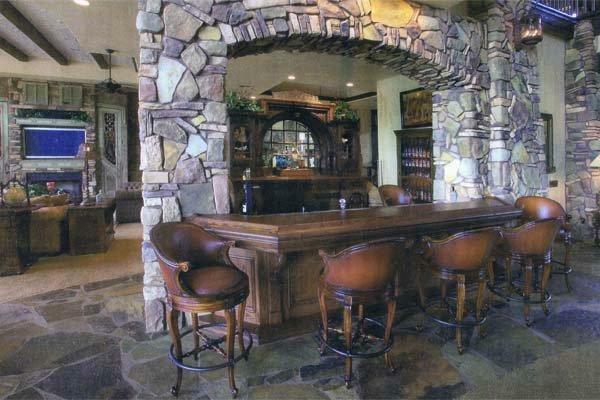 Concrete countertops and outdoor kitchens are another of our specialties. 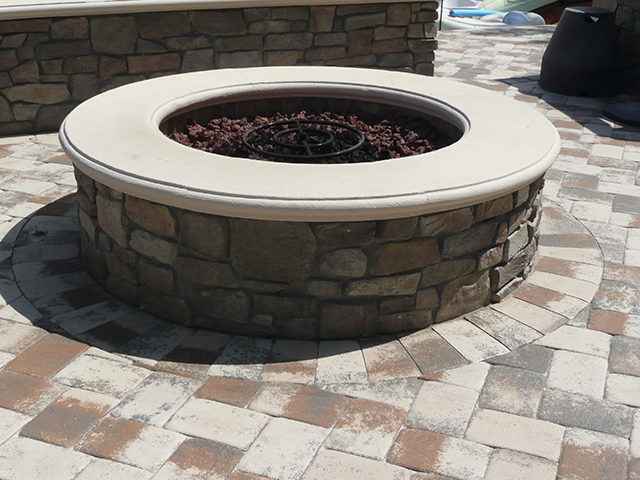 We can help you custom create that backyard paradise for barbecues and entertaining with integrated custom concrete countertops with any finish and color you desire. 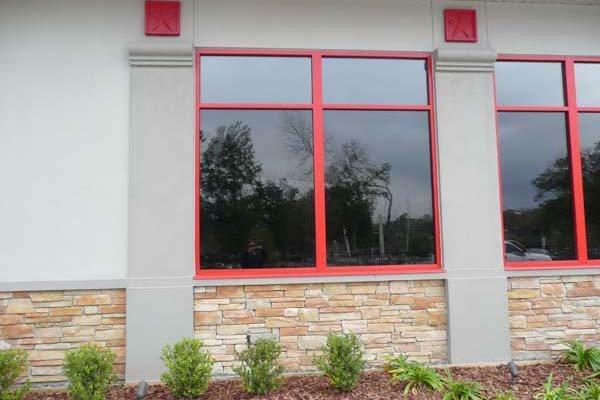 Below are examples of exterior applications of stone to homes and businesses to give an updated, more modern look to increase value and curb appeal. 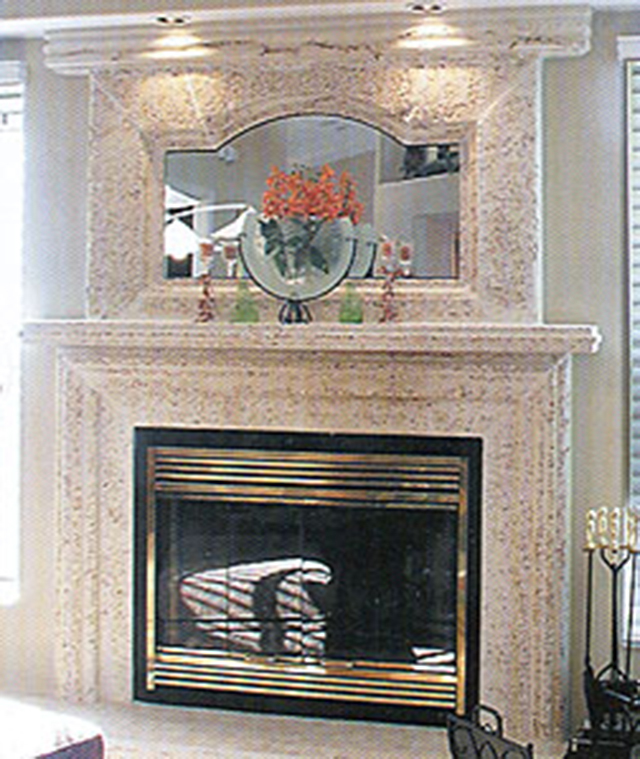 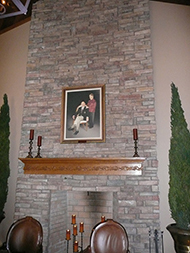 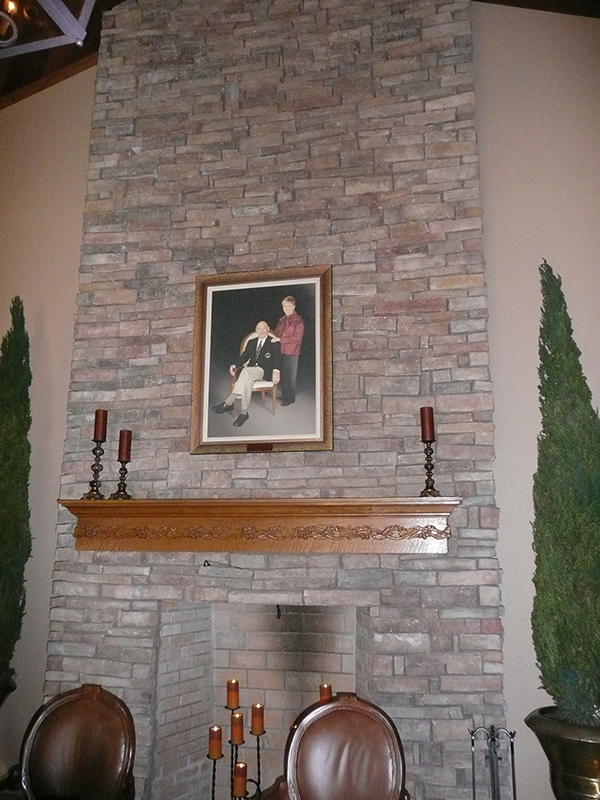 We also specialize in fireplace design using natural and cultured stone. 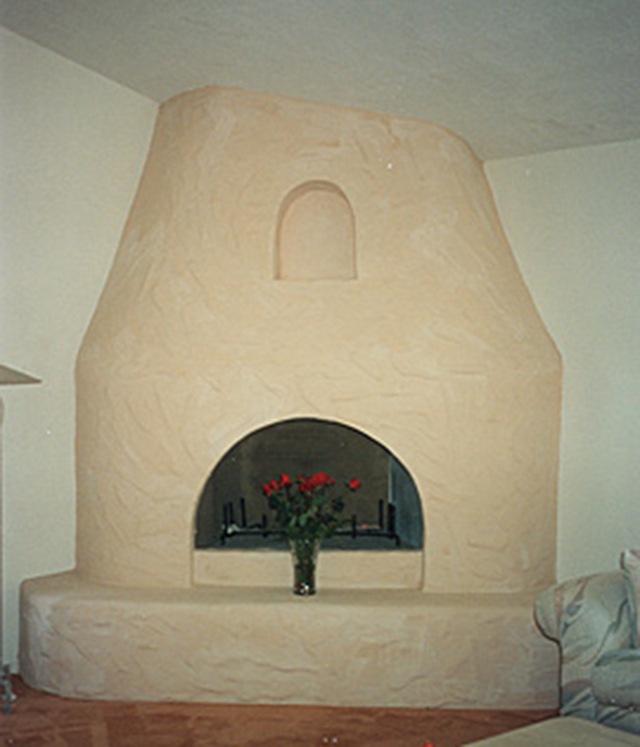 © 2009 - 2019, Colony Stone & Plastering. 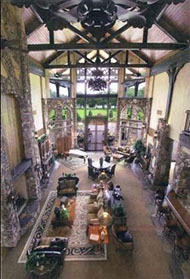 Inc. All rights reserved Reproduction in whole or in part without permission is prohibited. 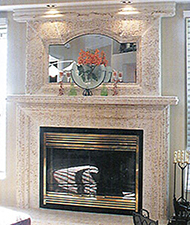 Site Designed & Hosted by Nature Coast Web Design & Marketing Inc.